Success! Myint from Burma raised $414 to fund a CT scan. 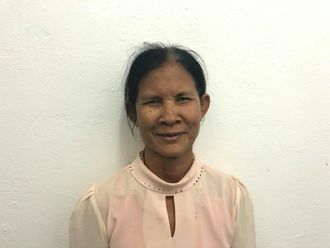 Myint's treatment was fully funded on December 17, 2018. Myint underwent a CT scan. Unfortunately, the result led doctors to diagnose with Myint with a form of cancer. Myint’s parents are deciding what treatment they wish to pursue. Myint is an eight-year-old Karen boy from Burma. He lives with his parents, sister, and two brothers in No Chaw Lay Village, Kawkareik Township, Karen State, Burma. Myint was born at home with the help from a traditional birth assistant. 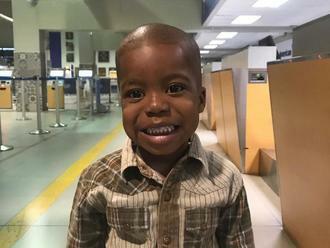 He was a healthy child until August 2018, when he complained about a toothache. He developed a swelling in his left cheek, causing Myint to drop out of school because he was not able to concentrate on his studies. Doctors want Myint to undergo a CT scan, a procedure in which x-ray images taken from several angles are combined to produce cross-sectional images of the body. This scan will hopefully help doctors diagnose his condition and formulate an appropriate treatment plan. Our medical partner, Burma Children Medical Fund, is requesting $414 to cover the cost of Myint’s CT scan and care, scheduled for December 14. Myint's case was submitted by Ma Tu at Burma Children Medical Fund in Burma. Myint was submitted by Ma Tu, Senior Project Officer at Burma Children Medical Fund, our medical partner in Burma. 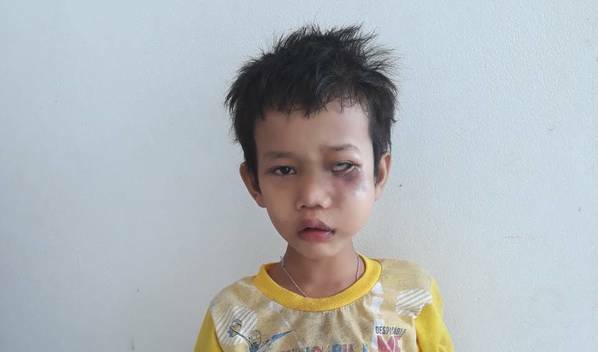 Myint received treatment at Mae Sot General Hospital. Medical partners often provide care to patients accepted by Watsi before those patients are fully funded, operating under the guarantee that the cost of care will be paid for by donors.